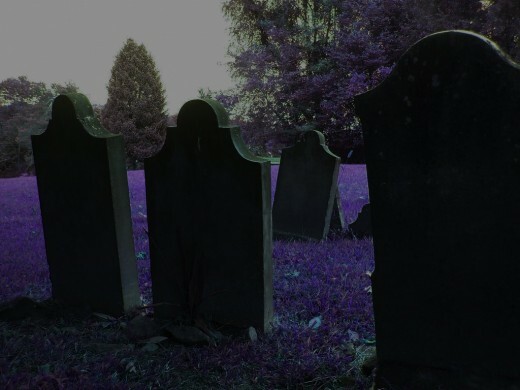 In this article, I will go over some of the tools used to contact the dead. It is up to the reader to decide if and why these methods work. Please note that the more time spent using these methods, the better you will be. You may find spirits contacting you without any tools needed. The dead do not enjoy being toyed with. Abuse of the ancestors may well cause more trouble than you can handle. Always be respectful, even when asking a spirit to leave. Always protect yourself. Either pray, use holy water, cast a circle, or do what you do. Make it clear you want only positive spirits or ghosts answering. If it feels wrong or scary, stop. Flip on the lights, turn over the board, stop the conversation. The dead have no wish to frighten you, ever. Bless your tools: salt, holy water, sunlight, moonlight, crosses, pentacles. Anything holy should block all negative forces. Be respectful. Even the nicest dead folks get angry real quick if heckled. Love the dead? There is a theory that contact for them may be quite painful, ditto showing up so you can see them. So please do not overuse or abuse the friendship. Allow them time to rest and recover. If this goes against your beliefs, please don't do it. No sense in making yourself feel guilty. This would also make you vulnerable to bad spirits. If you are sick or hurt, or depressed, avoid contact. I don't mean chase friendly spirits away but seek no new contact. Your aura will announce loud and clear you are open to negative spirits. Your friends will wait until you feel well again to chat. My second fave board and it has a great surface to it. The planchette really glides. Also called a witchboard, these were constructed for amusement purposes. It is a toy. 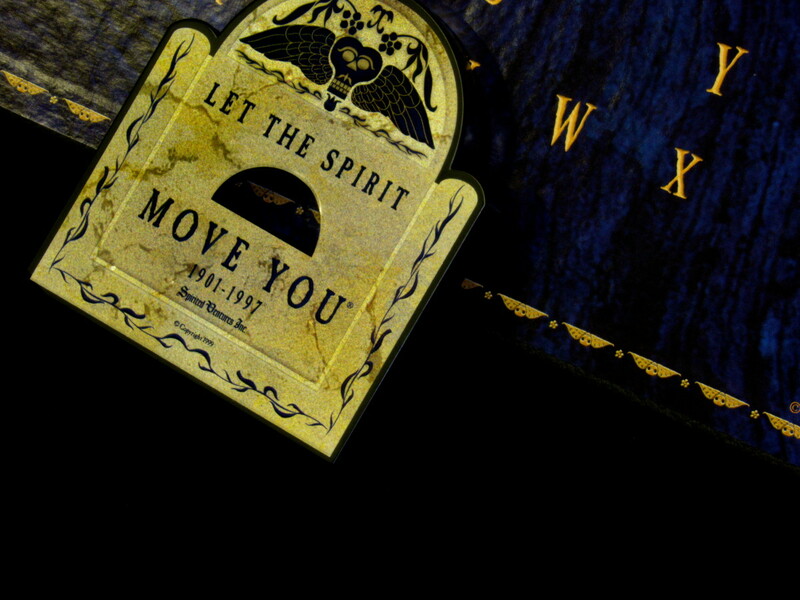 As time went on people began to feel that the boards really could tell the future or contact spirits. 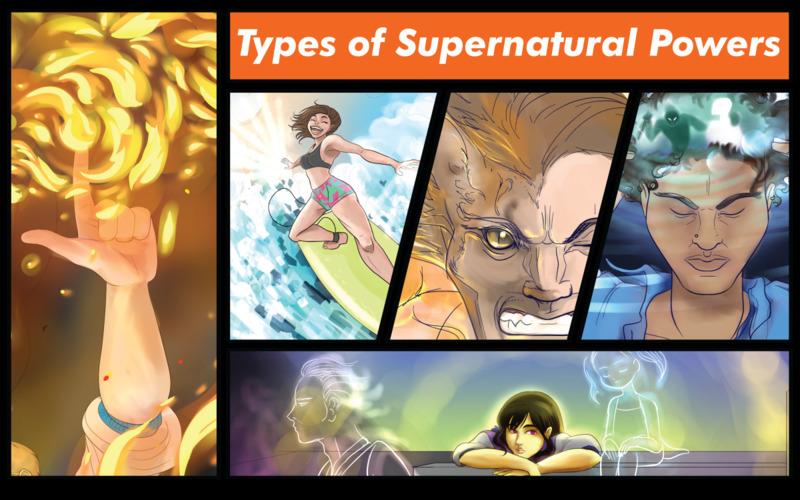 You'll find countless theories, but here are the two major ones. The first theory is that you are providing the answer. That wonderful human mind of yours has all the information you were ever exposed to in storage. The board just acts as a search engine. The second theory is that a spirit is answering. Many people feel ghosts can communicate important information to us this way. 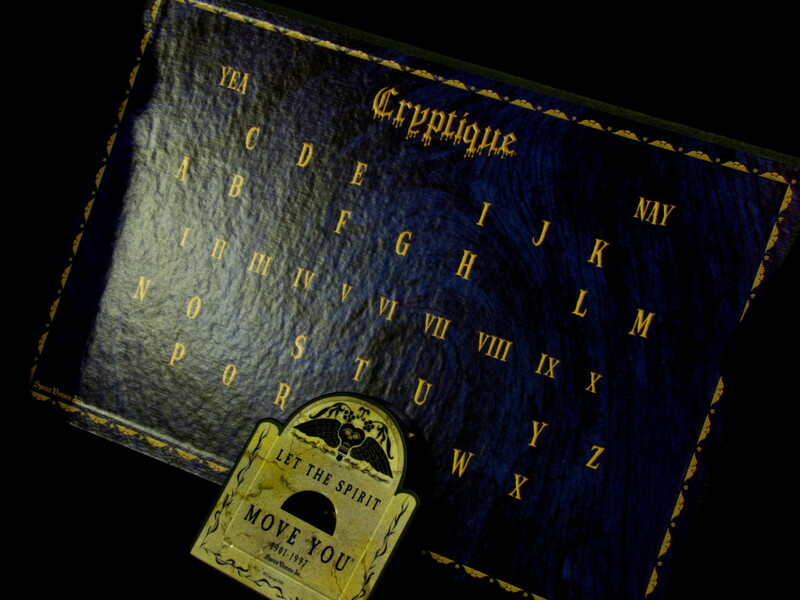 To use it, players put a finger or hand on the planchette or moving game piece. Questions are asked and hopefully, answers follow. Try to raise someone evil. This is ignorant and could be dangerous. Make fun of or abuse a spirit. They are still human and have feelings. Use the board with evil intent. You reap what you sow, dearie. Become dependent on your board. Even if it is you answering you, too much boarding can sap your energy and self-confidence. 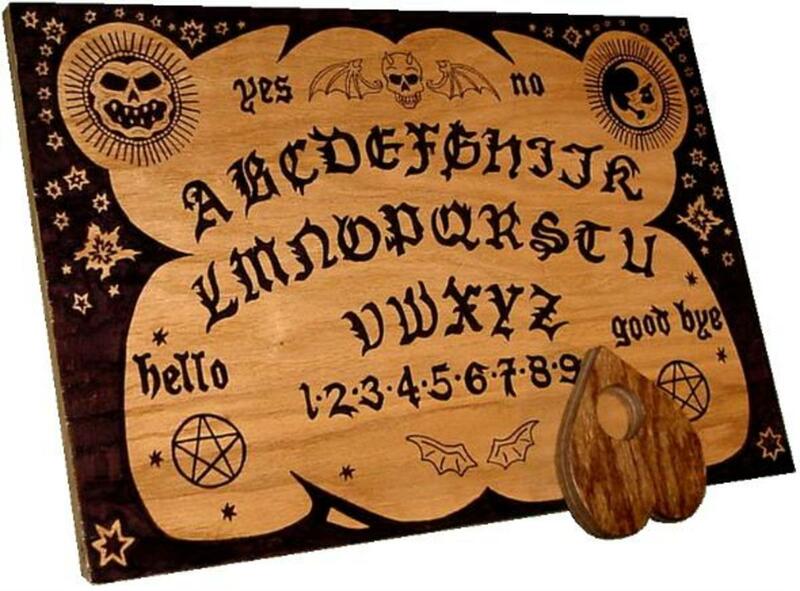 Most mass-produced boards include a planchette of one kind or another. Note: I recently saw one of the original creators of a spirit board (there were lots of different boards made) quoted on TV. He was a bit of a showman and knew from working in carnivals how to hustle folks. The user has to, at some point move. Even if it is an involuntary twitch, so the board will certainly "work." He then delightedly explained that just like people falling for a carny sideshow gag, the suckers, er, users would then do all the work, themselves becoming the answering spirit. May have been Fuld, but I didn't hear who was quoted, not sure the carny worker quoting him knew who it was. Witches invented it. Nope, it was invented to get cash off the spiritualism movement. Satan uses it. No devil remember? And if a mass-produced board game could open up a portal to Hell, we'd all be in big trouble. It can attack or possess you. Honey it is cheap cardboard with a sticker front. All witches use one. Most witches are more afraid of it than you are. Goddess knows they wouldn't be caught dead using one after you made it sound evil. Something will attack you. No, hysteria will make you see and experience things that are not there. Using a board alone is dangerous. Ha! Remember this is made as a toy. Nothing is going to get you if you use it alone. The frame cost me a buck and I had the black paint, so, score! Note: some folks get nightmares or migraines from this practice. 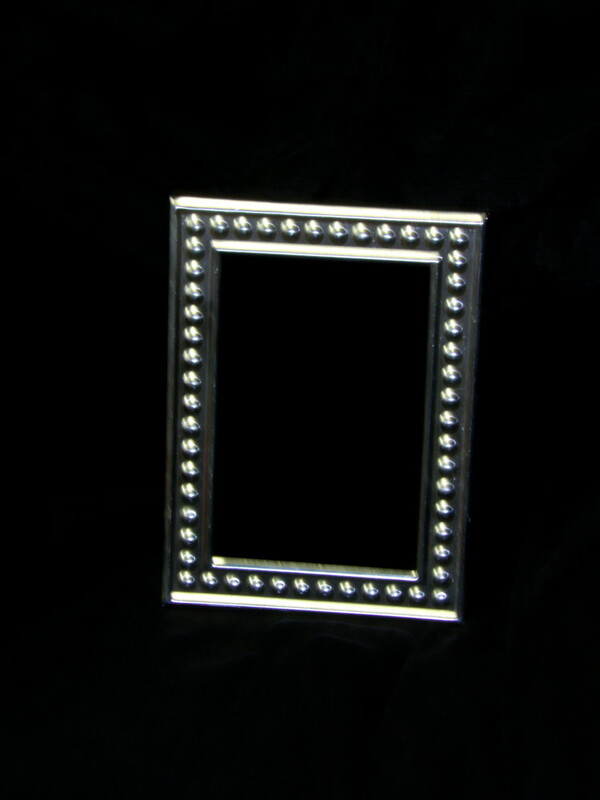 The eyes will be unfocused, by trying to lock onto a real object in the depths of the mirror. Think of a camera trying to lock on to the subject you are photographing. Too smooth an object provides no edge to lock on to. Once the glass has been cleaned and dry, apply a layer of black paint. Keep applying new layers over the dry older layers until the glass is completely black. This takes a lot of coats, so have patience. Once completely painted and dry, put the glass back into the frame. You can now use it to scry or look for spirits. Simply clear your mind, and think of the spirit you wish to contact. Look into the mirror, deep into the black depths. Slowly an image should appear. A lot of people dislike this practice. They feel the mirror, like a Ouija board, can become a portal. Although I guess this could happen, you'd have to want it to, and do various rituals. Others fear the mirror because many images that appear have nothing to do with what the scrying person wants. Just like the Ouija, either your mind supplies the answers or images. Or perhaps a spirit. I've done it and noticed unbidden or wanted objects do seem to appear. But perhaps this is simply my mind cleaning house. I have felt an odd presence behind me at times, but again, this might just be energy building up. In this form of contact the person or control writes questions on a paper, and of course, waits for a possessing spirit to write back. Some seem to lose total control and blackout, where other writers feel their hand alone is taken over. The danger here is that it is never wise to invite just any spirit to infest your body. If you wouldn't bring strangers home, what makes them trustworthy after death? Still, proponents say this is a way to get knowledge from the dead, and entire libraries worth of books have come to us this way. Does it really work? Again, like all spirit communication, it is impossible to prove. Yes, it could be a spirit, and yes it could be yourself answering you. Either way, please be careful. Cast a circle or say a prayer. Whatever you do to keep the bad thing out. Then relax, pen in hand, and ask away. Remember, swift as they are, ghosts often have better things to do. Don't be offended if they don't feel like writing. Also, keep in mind a lot of swindlers and con men in the spiritualist movement claimed to be able to do this. That goes for "magical" chalkboards too. The following methods are quick and cheap. They will allow you to talk with the dead and get a record of your encounter. Computers: No kidding. A lot of ghosts can work wonders with your computer. This method is simple. Leave the computer on at night with Word or another like program on. You may type an invite and see what happens. Keep in mind some folks may think it is funny to answer for the spirit. Video: Whatever the format, conduct an interview with the ghost. You may also leave an open invitation, then close off the room. Some folks have recorded ghosts in the film or even got EVP. This method is useful with rambunctious ghosts who want something. EVP: Using any electronic device, ask questions with long pauses. Or again, simply leave the recorder undisturbed in a closed room. The dead use electronic devices to communicate and often seem to be able to speak on these devices. I've never been one to mind graveyards. What with all the happy voices and friendly dead, they can be loving places. I do know however not all dead folks are loving and listen to my friends about which graves to avoid. This is best done with the grave of a loved one or friend. Keep in mind to respect them though. If they would feel this activity is wrong for any reason, do not do it. They may try to spook you out of doing it for your own good. But go to the grave, relax and simply talk. You can leave gifts, and if so moved take a tiny memento home. I mean a pebble or flower, not the headstone. You may feel the loved one talking to you, or you may not. But they know you are there. A good thing to remember though, the dead are always with us. We don't need to go to a graveyard to find them. Simply speak, and they will answer in time. Yes, I'm pro Ouija, but I do honestly admit it might all be simple mechanics and hustle. But this video does a really good job at showing that perhaps the Ouija is a magic trick folks play on themselves. OK, I'm a practicing witch, but no, I don't dress like the ones in Salem. And yes I do believe in Ouija boards despite the video above. Anyhow, I got my version of this off another witch who runs her own magical store hereabouts. Yes, she got it on a trip to Salem. I was calling her Lucille (my board feels like a girl) for a while, like B.B. King's guitar, because she plays as sweet and fast as said guitar. A huge improvement over some of my other boards and one my spirits seem fond of. Add any questions, comments, experiences here. Thanks! There is no supernatural on flat earth / simulated reality. I inherited a black mirror when my mum died a few years ago. I often entered her room and saw a circle of salt in there and didn't really know what it was for or what exactly she was doing, but I knew she was interested in witchcraft. I have had this mirror for years, it frightens my girlfriend having it in the apartment and I'm not sure whether it's safe to just chuck it in the skip or whether it's better to sell it, or whether I should try and use it to contact my mum maybe? Anyone got any thoughts on what I should do, I am very sceptical about anything that relates to contacting the dead and don't truly believe in it all, but I'm still wary to be ignorant. Seen too many scary movies too. Yes, I would have recommended Walking the Twilight Path as well, excellent book. I have the best success with black mirrors, Ouija and tarot and the occasional pendulum session. I tend to make a pendulum out of a meaningful necklace as it seems to work better, and ask simple yes or no answers. The breast method of course is talking directly to the spirits especially to the lovely La Santa herself. She doesn't mince her words but she is always on target. Ogou and Legba as well of course, but that's what works for me. Whomever you work with will likely be happy to give you advice through the devices or just spending time talking to them. good to know I was curious if you;ve delt with any of the books from Westgate necromantic? or if you've read Walking the twlight path or had read the book Jambalaya by Lusiah Teish. I thank you for answering my question and I'll check out the book you mention. I was curious in your system what do you find you've had the most success and how do you view pendulums? My pleasure and I'm glad you asked. I tend to shotgun my use of a mirror, meaning I'll use it when I need it, but each phase has different results. Sometimes the dark moon is good for my uses or the full, it depends. A good book would be Communicating With the Dead: Reach Beyond the Grave by Jeff Belanger. He talks about many different types of devices you can use to communicate including black mirror and Ouija boards and presents a balance and rational view of the devices. Thanks for your reply NightCat I appreciate it and thank you for answering my question I greatly appreciate it. I was curious what books if any would you recommend for spirit communication and if you find your scrying mirror to be more effective during certain moon phases? Hi, Carfaxabby! I grounded myself and of course cast a protective circle. But I do that before any work, it's sort of built-in since I feel we can be vulnerable at times when we're working. For Victorian spiritualism I think there were both sincere believers who got valid results and hucksters who took advantage of the grieving. I respect the good part of the movement as a lot of good people were trying to prove the existence of the afterlife and establish contact. The thing to remember is that like magic it is a belief system. I believe I've communicated with the dead but of course I can't prove I have. But unless it is a proven cause of fraud such as outright trickery no one can prove it does not happen either. But as long as people are comforted by the manner in which the receive the messages and aren't being fleeced I honestly don't mind either way. To me the idea that there is an afterlife and we may one day prove it is exciting indeed. Hi NightCat really enjoyed your article I was curious when you used your scrying mirror did you do any sort of rituals before using it? Also what are your views as a witch on the Victorian spiritualism? Hi, Anon! 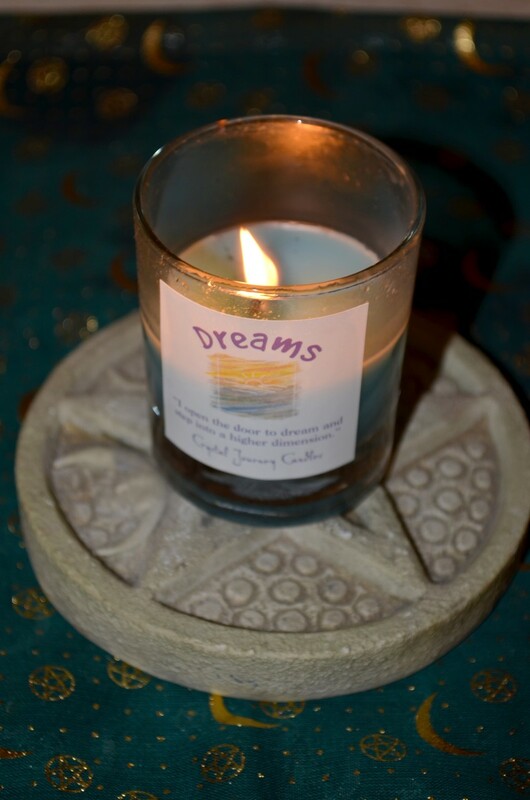 Some people use salt, visualize a white light surrounding them or wear a spiritual symbol. Hope that helps! 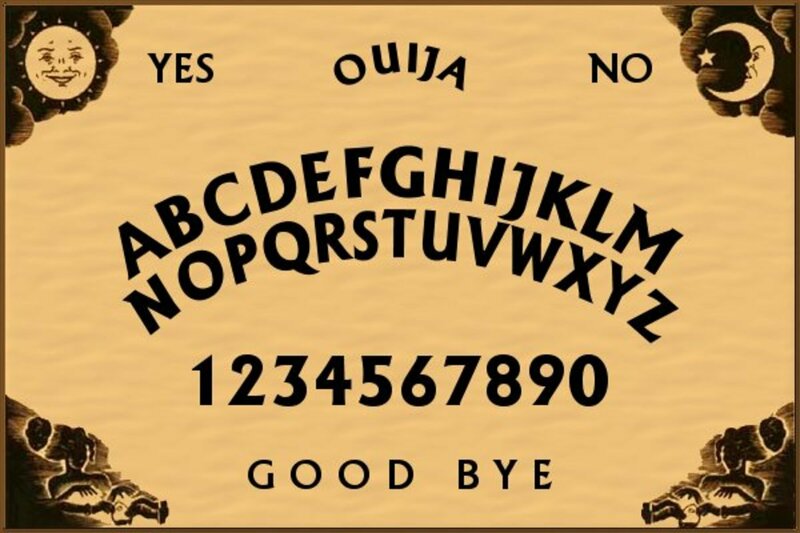 How can I use the Ouija Board safely, preventing bad spirits from entering the board and harm me? YT should have plenty of videos, the 'Net, the library. Specifically just on mirrors you should probably try pagan websites. I would love to know more about black mirrors. .where can l get more information? This was really wonderful information - I only hear people saying bad things about ouija boards so it's nice to get some real insight and perspective. I think people fear the dead because they just don't know enough to understand. Lovely interesting topic. 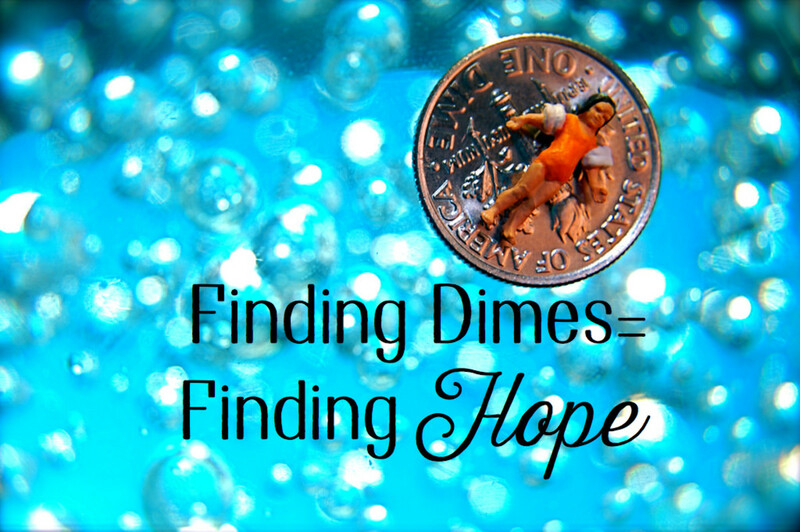 Wonderful alternatives, and excellent information for a lot of us that have often wondered. Thank you for writing this, I loved it. Another high quality lens about fascinating and unusual paranormal stuff. Bookmarked to several sites. Wow, this is really educational and everyone interested in the ouija board should read this, because it is an excellent read. I didn't understand myself, but I do now, thanks to this lens. "Satan uses it. No devil remember? 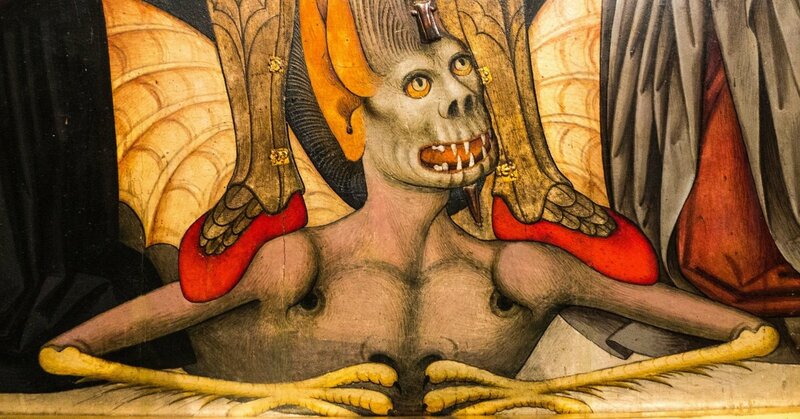 And if a mass-produced board game could open up a portal to Hell we'd all be in big trouble." "It can attack or possess you. Honey it is cheap cardboard with a sticker front." @Sniff It Out: That sounds like a lot of fun, flighty02. Thanks for sharing and the kind words, hugs! Hi, ManicPixie! I've noticed the same thing with my black mirror. You feel like you fall into the depths. From what I've read this is normal. I like Tarot better myself as black mirrors tend to bring in a lot of spirits I'm not looking for in my experience. Nothing bad, just curious spirits. Well I was told by my family, not magical folks mind you, that your doppelganger, or a spirit passing as your double could grab you. Mirrors were thought to be portals for spirits at one time, so if something could come out, maybe you, or your soul could be trapped there. I'm guessing it is fear of losing the soul that you were told that for. I've notcied some folks don't have mirrors in the house for that reason. I made a black mirror with the instructions in this lens, and I've only really tried it once. (I'm better with Tarot when it comes to divination, hahaha.) Anyway, what happened when I scryed with it was that I started entering into something of a trance state, like I was being sucked into the mirror, for lack of a better way to put it. Is this normal? Also, I've read a few times that you should never allow yourself to see your reflection in the mirror. Why is this?